The recipe is so easy! A perfect quick treat. Love recipes that you can make in individual servings, like this. Perfect portion control! 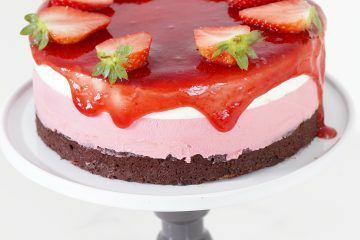 What a cute little dessert idea and would be great for Valentines Day. Perfectly portioned for two. How tasty! 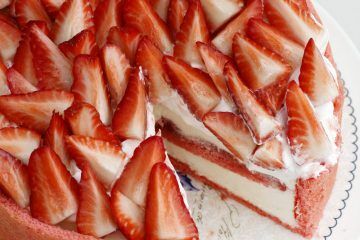 This would be a great dessert for the summer months too. 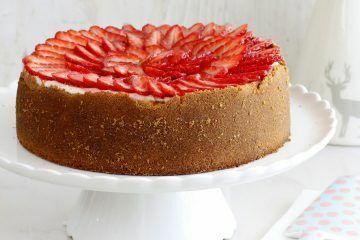 I love making individual cheesecake-type desserts, as we really don’t get through a whole ‘regular’ one that easily unless we have people over. This sounds so easy too. 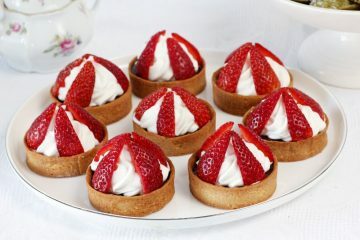 I love individual desserts and these cheesecake cups look so delicious! What an easy and fun recipe to serve to dinner guests!